Statistician, R programmer, Data Scientist. 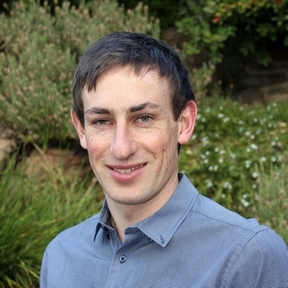 Hi, my name is Sam Rogers and I am currently based in Adelaide, South Australia working as a Biometrician at the University of Adelaide. I have a Bachelor of Mathematical and Computer Sciences (Statistics) with Honours. My passions are statistical programming, data science and data analysis. I also have experience in teaching R programming. This website is my window to the world where you can find out more about me and get in touch. For further details or to get in touch, please use the form below.